Lola Debra (Debbie) Flowers, 63 of Burley, Idaho passed away Saturday, January 19, 2019 at Parke View Care and Rehabilitation Center. Debbie was born to James Lemuel and DeLona Mae Flowers March 24, 1955 in Burley, Idaho. Debbie attended Burley High School and took one year of Business College. She also attended Stevens-Henager College in Oden, Utah and one semester at BYU-Hawaii. Debbie was the Secretary of the Residents Group at Parke View. She enjoyed writing to friends, visiting with family and friends, and doing crafts. 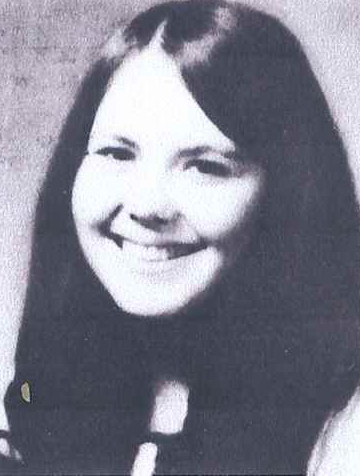 Debbie is survived by her brother Jimmie L. Flowers, her sister Joyce Merrill, and many nieces and nephews. She is preceded in death by her mother and father, two older sisters, Marylin & Minnie Lois Pelton, and one younger sister, Beverly. We would love to thank all the staff at Parke View for their care of Debbie. Funeral services will be held at 11:00 a.m. Friday, January 25, 2018 at the Church of Jesus Christ of Latter-day Saints 7th Ward Chapel. A viewing will be held from 10:00 to 10:45 at the church. Burial will follow at the Pleasant View Cemetery in Burley. Funeral arrangements are under the direction of Morrison Payne Funeral Home in Burley. Condolences and memories can be shared with the family by following the obituary link at morrisonpayne.com.